Watch the webinar, Top 3 questions to address when planning for IoT, on demand now for expert insight from Microsoft, IFS and IDC. The Top 3 questions to address when planning for IoT webinar that took place on June 7, 2016 was a success. So much so that we’re making it available for all to watch at any time! As the Internet of Things (IoT) transitions from a hot topic to a clearer driver of business value, organizations need to map out the practical steps of evaluating how IoT can help them digitally transform their businesses. Of course, these steps will be different depending on your industry, business, function and even commercial opportunity, but there are common considerations to evaluate in deciding how (and if) IoT will provide business value. Learn from three industry experts who share their experience and views on how to embark on the IoT journey — Microsoft from a technology perspective, IFS from a business software perspective and IDC sharing today and tomorrow’s best practices. Anders Elbak joined IDC in 1997 and has been involved in projects covering most areas in the ICT industry, including hardware, software, IT Services and telecoms, giving him an invaluable insight into the overall trends and dynamics in the industry. Anders discusses the immediate and strategic implications of IoT from an IDC perspective. He will also cover the top three things you need to be thinking about. Jason Young is a Principal Program Manager with Microsoft. He works with commercial ISVs building large-scale technical projects built on Microsoft technologies such as Azure and Windows. From a Microsoft perspective, Jason discusses technology and the top three things you must consider during the technology selection process. As the CTO at IFS, Dan’s responsibilities encompass researching, formulating, and communicating the strategic direction of IFS Applications. 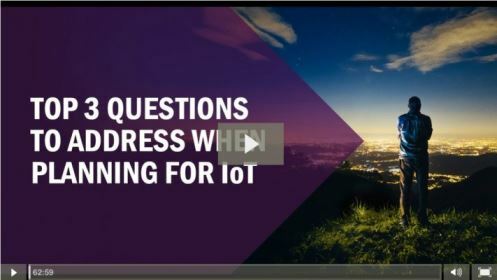 Dan sheds light on the top three things to ponder from an IFS perspective so that your business can maximize the benefits of IoT and their business software. Fueled by digital transformation, the Internet of Things is set to drive growth and innovation for businesses in 2020. IDC believes all companies and organizations need to have a strategy in place for IoT. 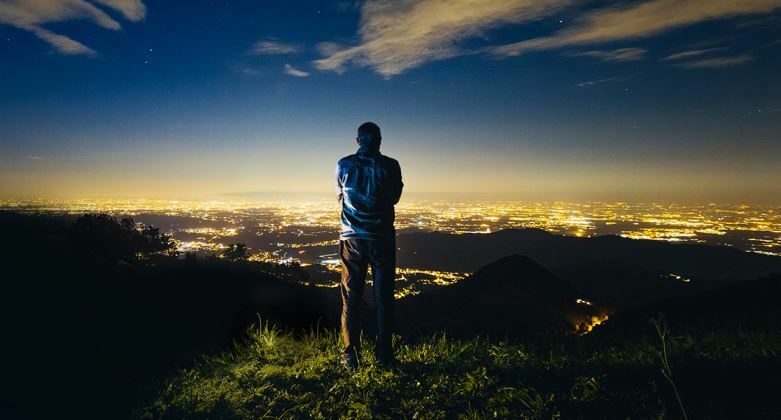 This report takes an in-depth look into digital transformation and IoT. Follow IFS on social media for the latest IoT news and discussions. Share your questions and thoughts about IoT with us! Do you have questions or thoughts about IoT or the topics discussed in the webinar? We would love to hear them so please leave us a reply below.